15-year-old Choi Eun-mo (Seo Woo) falls in love with her teacher Joong-shik (Lee Sun-Gyun), a mysterious new man in the town of Paju. Her feelings for Joong-shik changes when she learns that Joong-shik is dating her older sister Eun-soo (Shim Lee-Yeong). A year later, Joong-shik and Eun-soo are now married, with Eun-mo living with them. One day, when Joong-shik and Eun-soo are home alone, a sudden gas explosion causes the death of Eun-Soo. When Joong-shik tells Eun-mo the tragic news of her older sister, he tells her that her older sister died in a hit-and-run accident. Joong-shik and Eun-soo now live together. A few years later, Eun-soo, still caught in a whirlwind of emotions for Joong-shik, suddenly leaves for India. Upon her return to the town of Paju, Eun-mo discovers her apartment is facing demolition and the apartment tenants turned squatters are fighting desperately against the gangster muscle men leading the demolition. The anti-demolition group is led by Eun-mo's former brother-in-law Joong-shik. During this time, Eun-mo digs further into the death of her older sister and she becomes torn between the truth and her feelings for Joong-shik. 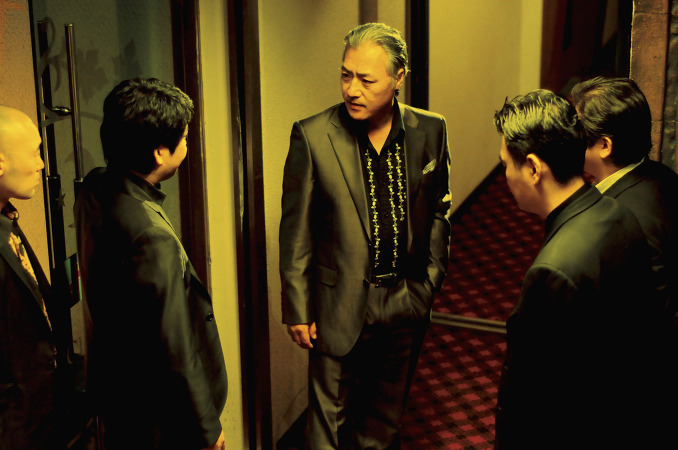 "Paju" will makes its world premiere during the 14th Pusan International Film Festival (Oct. 8-15, 2009). The film will compete in the New Currents section. Film director Chan-ok Park's previous film "Jealousy Is My Middle Name" won the New Currents Award in 2002. "Paju" opened #6 at the South Korean box office during its opening Oct. 30- Nov. 1st weekend. The movie opened on 160 screens, selling 35,230 tickets and accounting for 3% of all tickets sold that weekend. 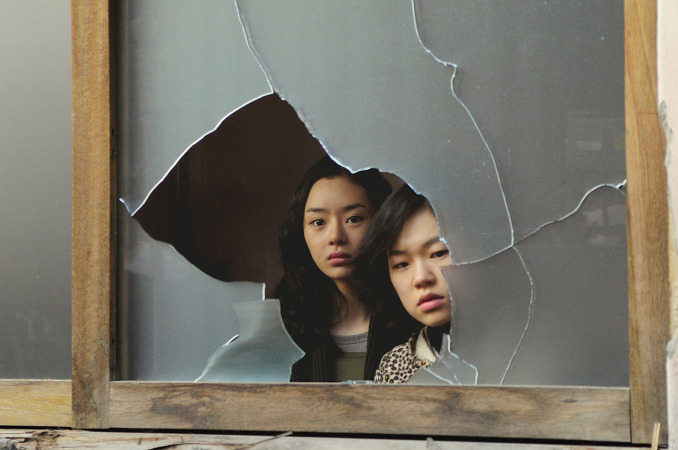 "Paju" was selected as the official opening film for the 39th International Film Festival Rotterdam - the first ever South Korean film to open that festival. RamenLover Mar 13 2010 2:05 am Came away absolutely impressed with "Paju". Only complaint would be the slow pacing that felt noticeable during certain flashback scenes. For folks that loved "Secret Sunshine" or certain Kim Ki-Duk films, "Paju" should go on your too watch list. Powerful film that lingers in your mind well after the end credits finish.